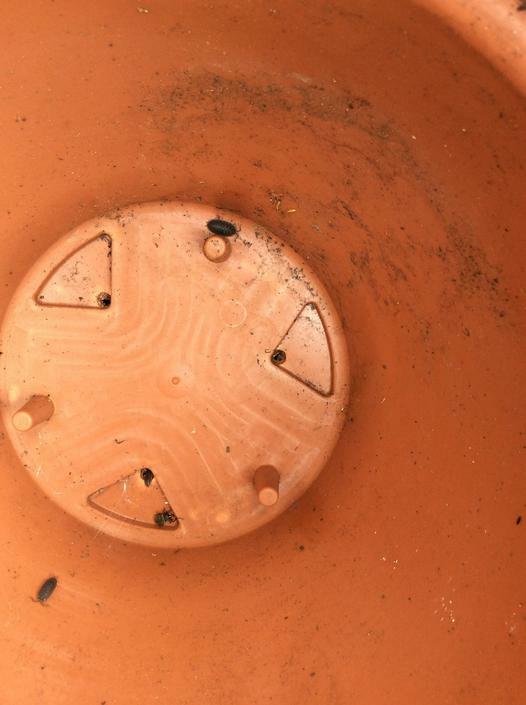 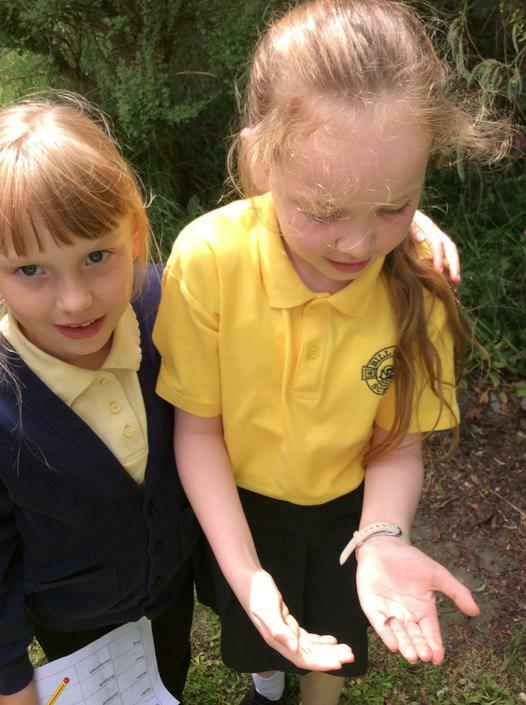 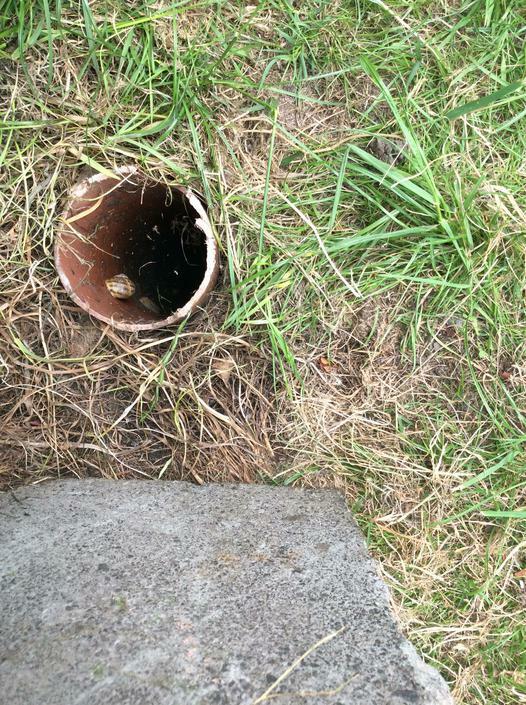 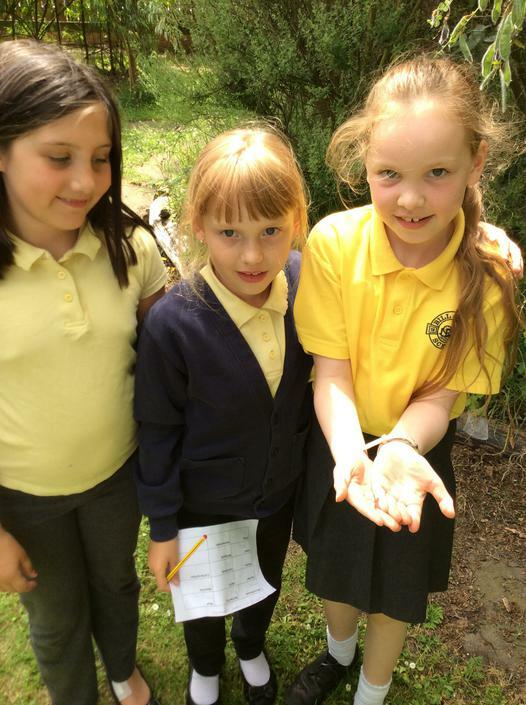 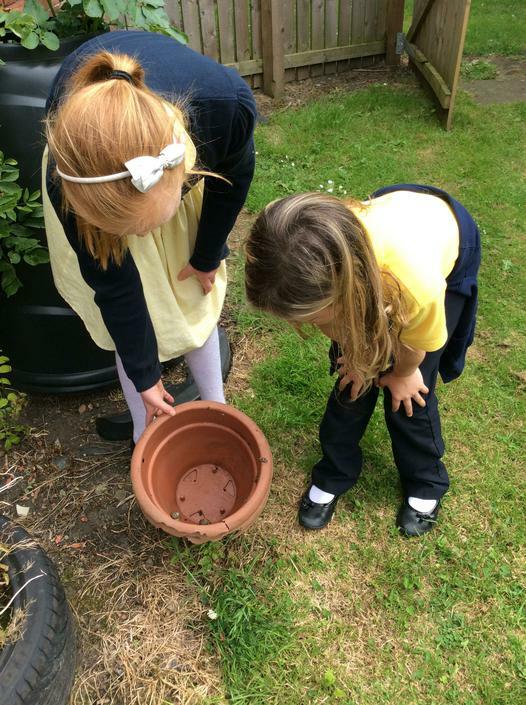 Investigating invertebrates in the garden! 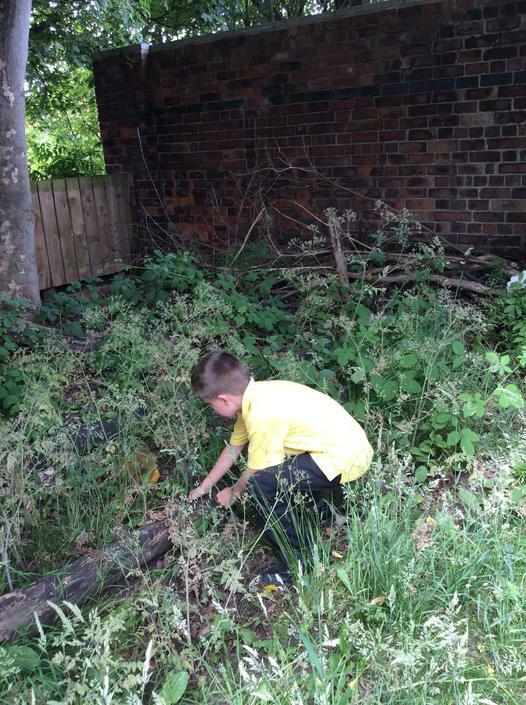 In science, we are looking at living things and their habitats and learning how to classify them. 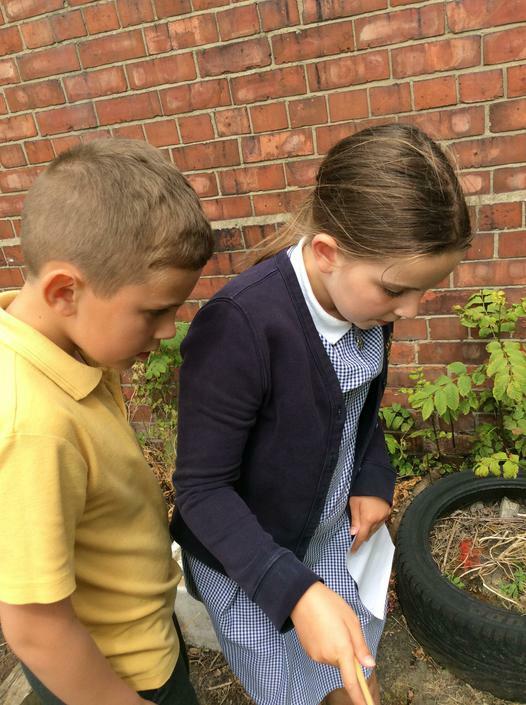 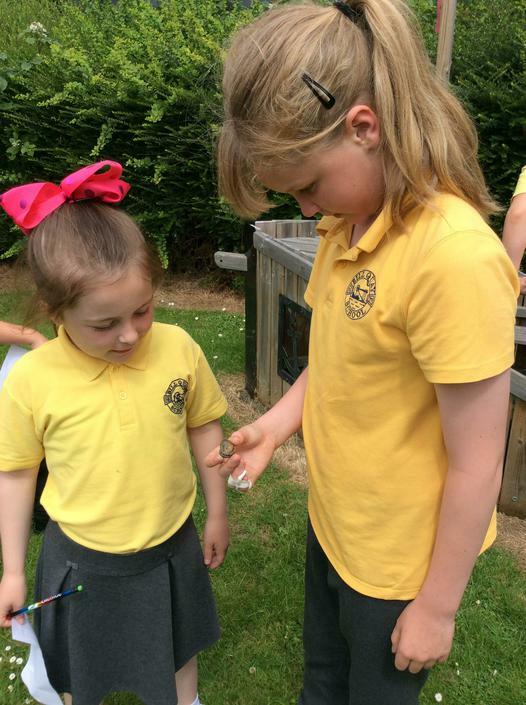 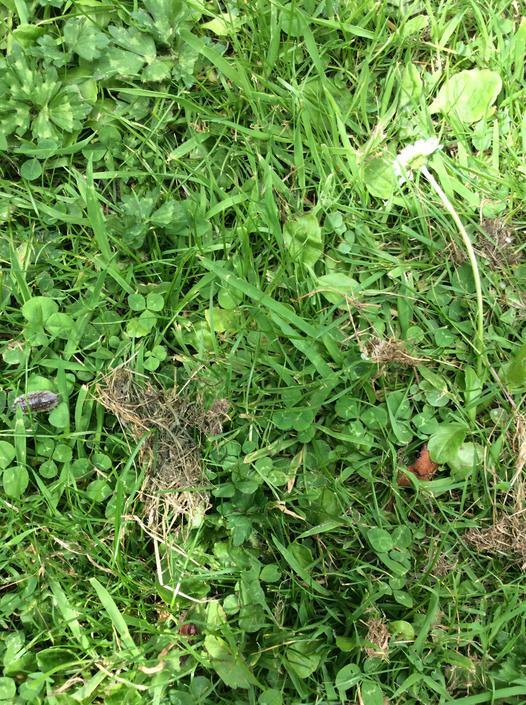 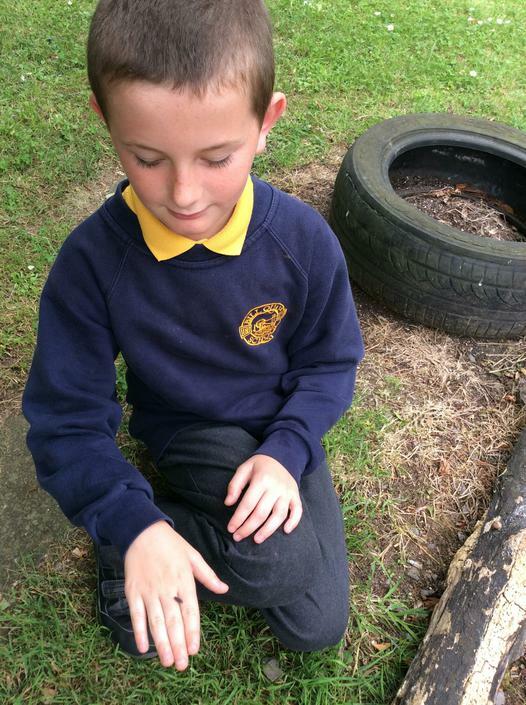 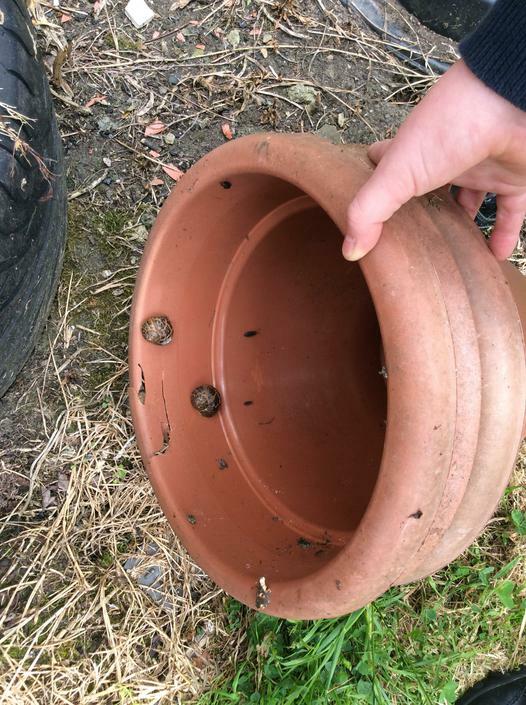 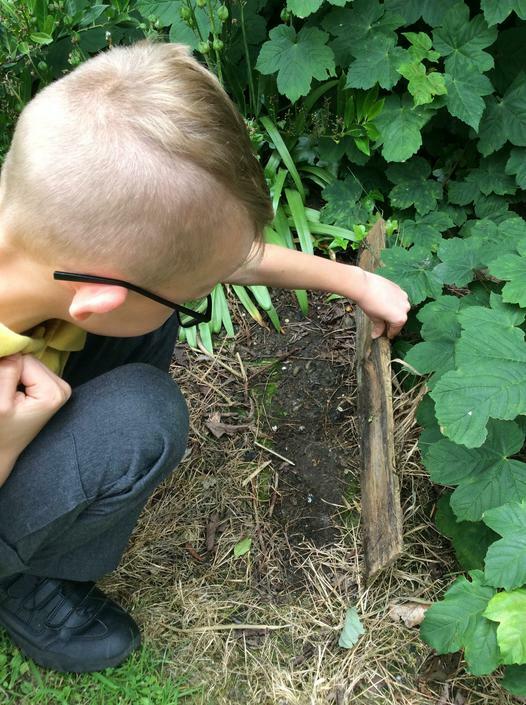 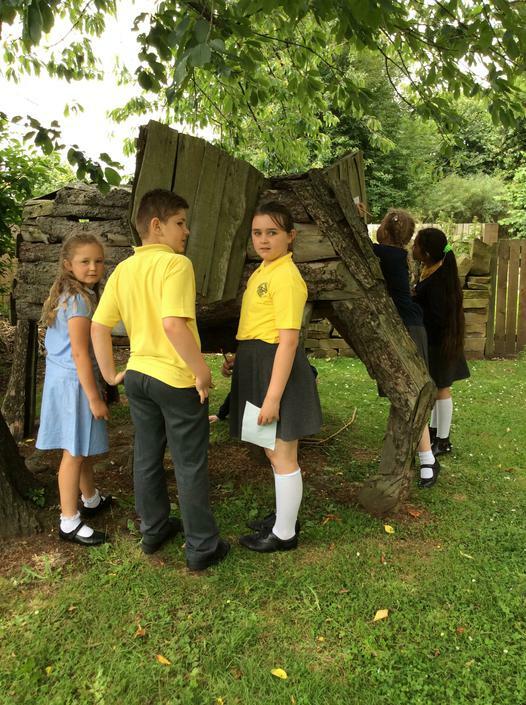 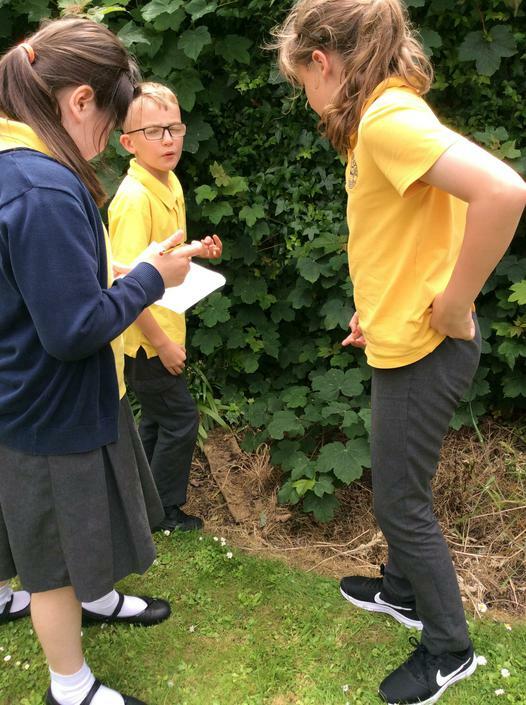 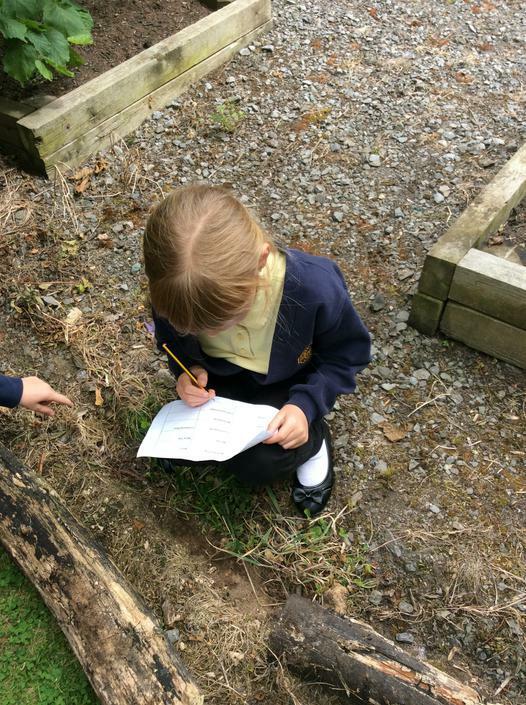 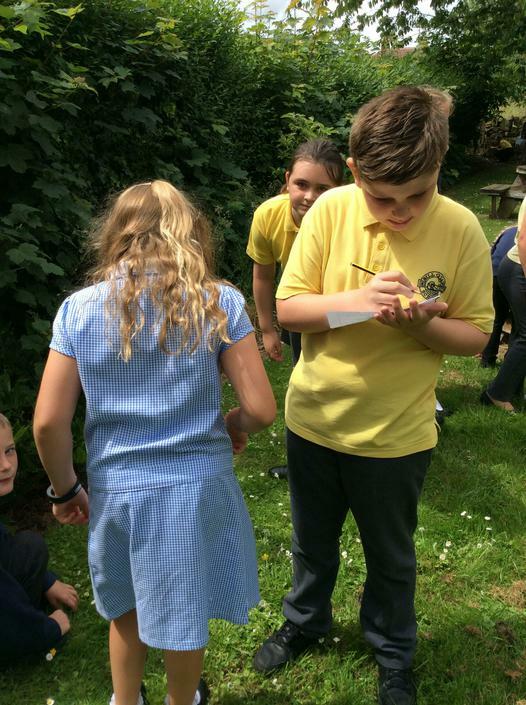 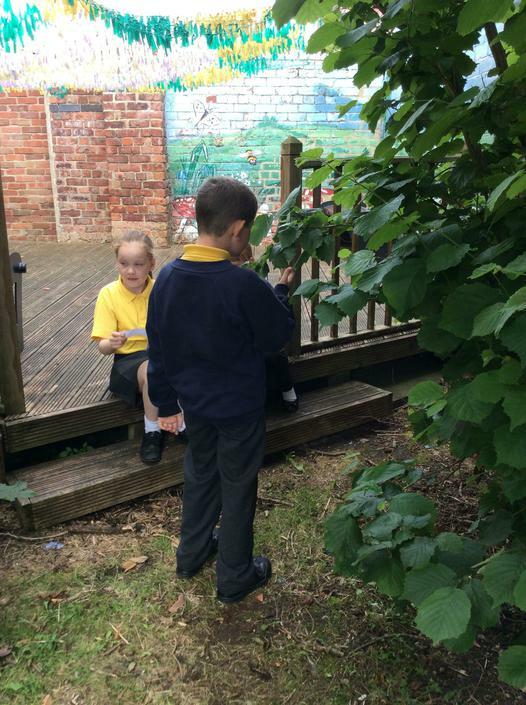 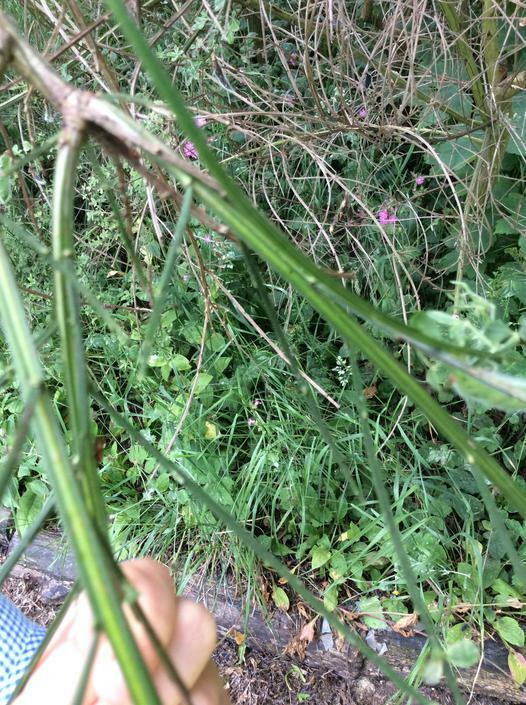 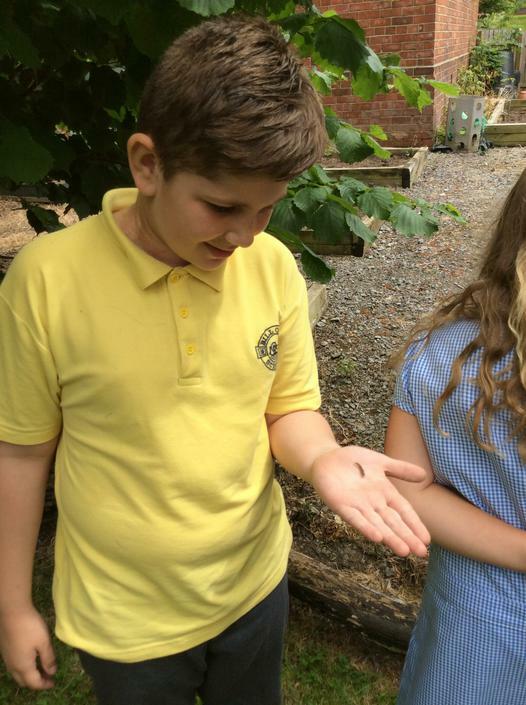 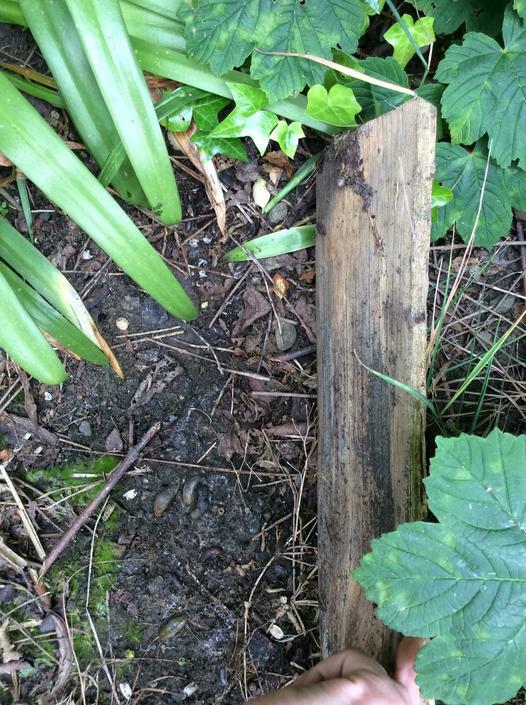 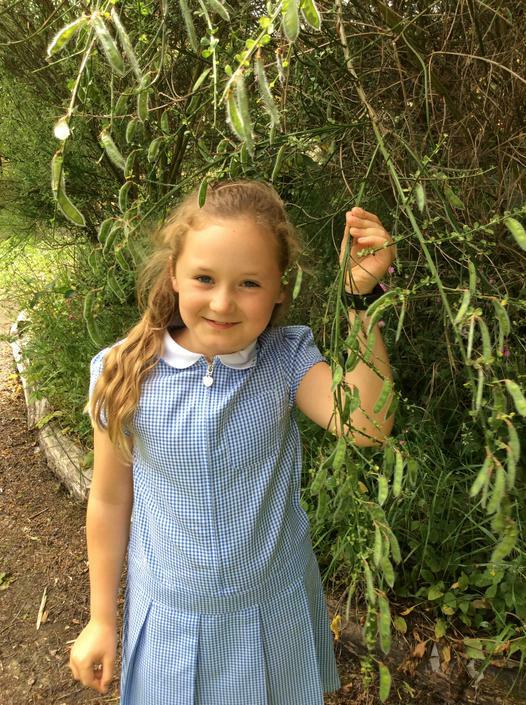 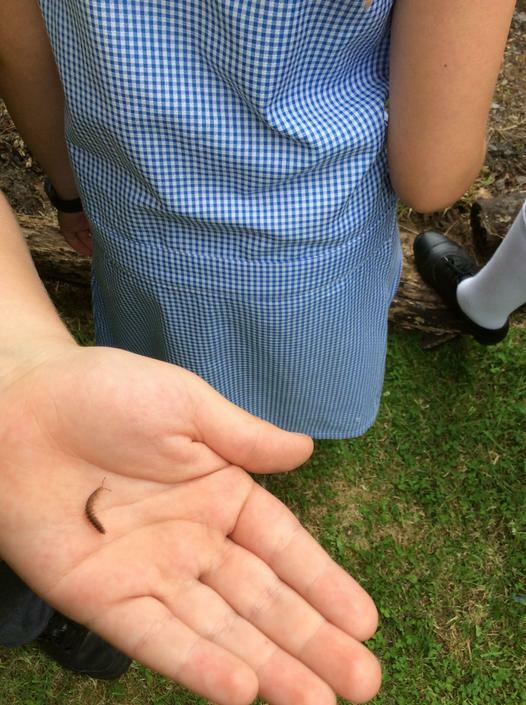 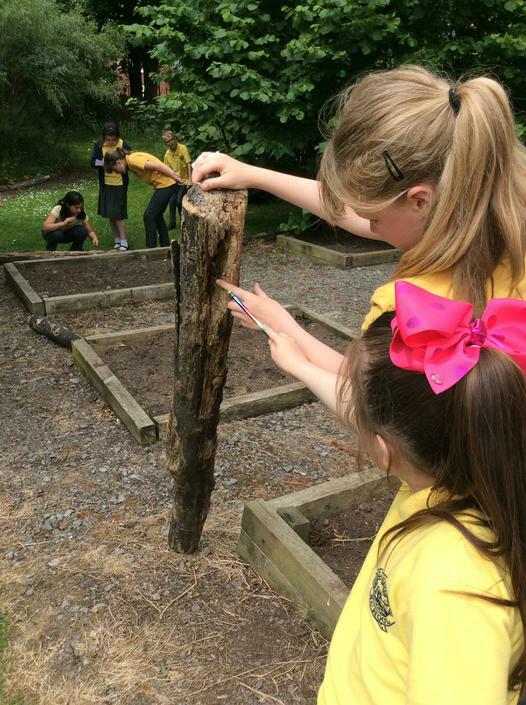 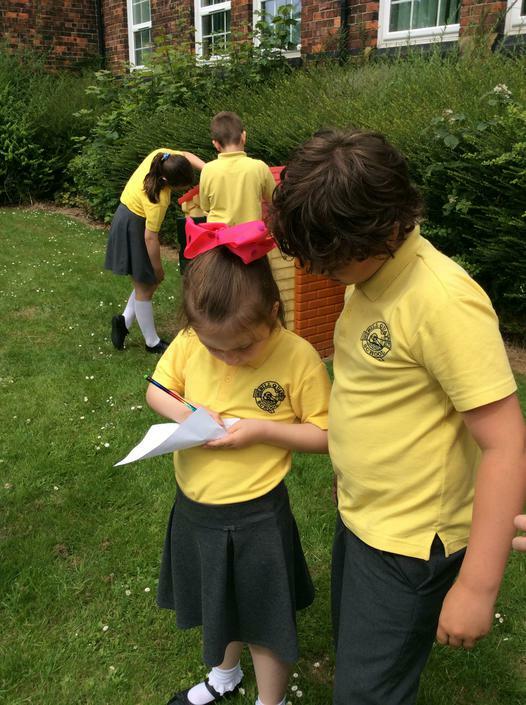 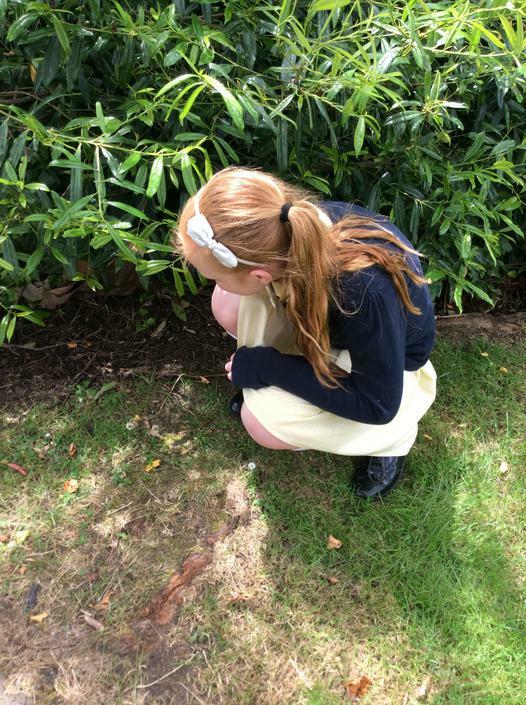 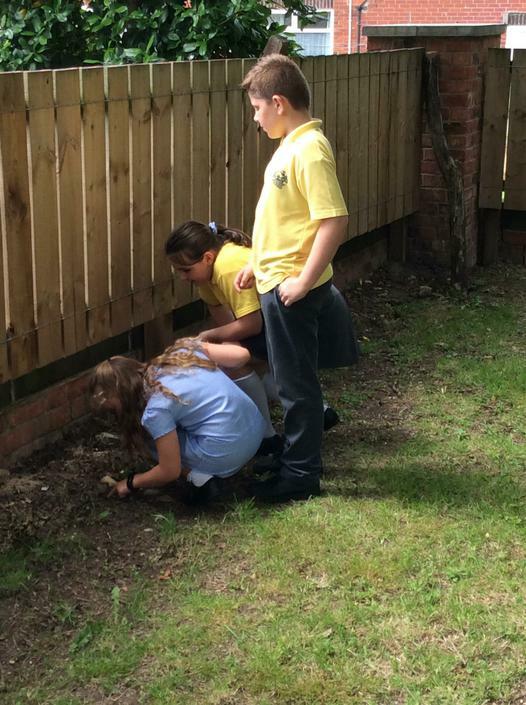 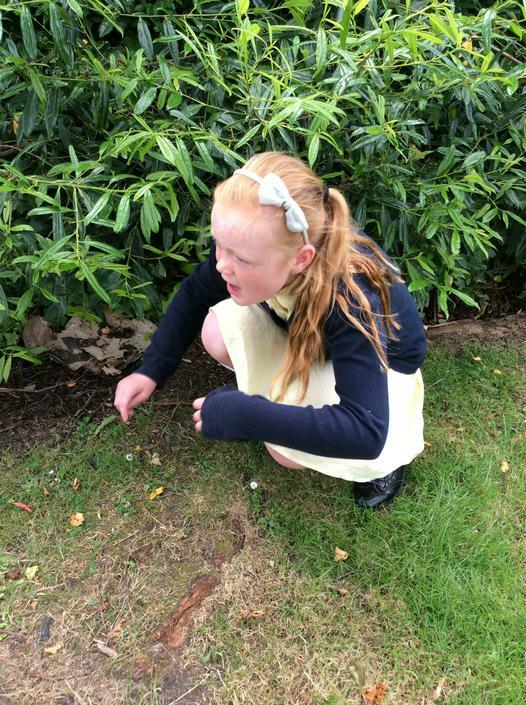 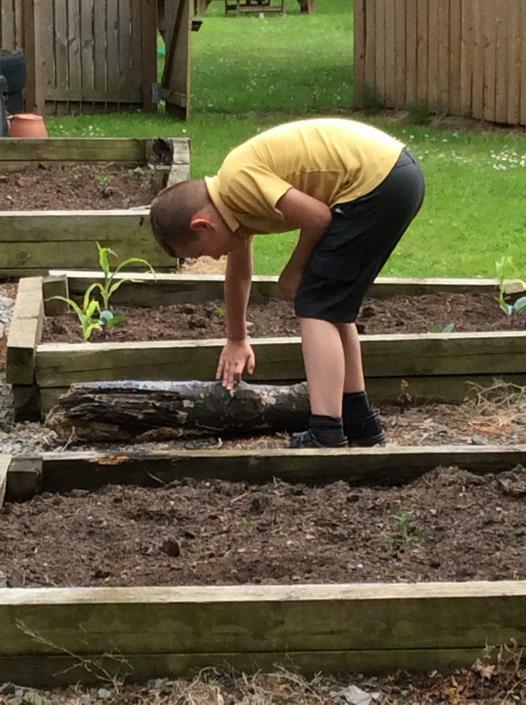 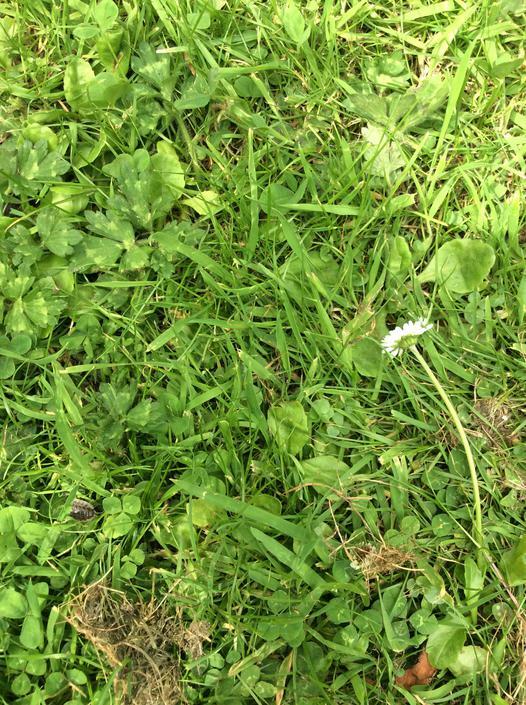 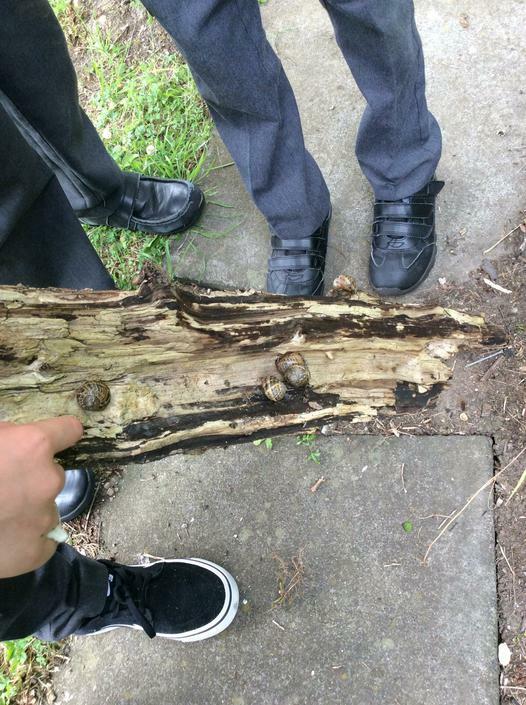 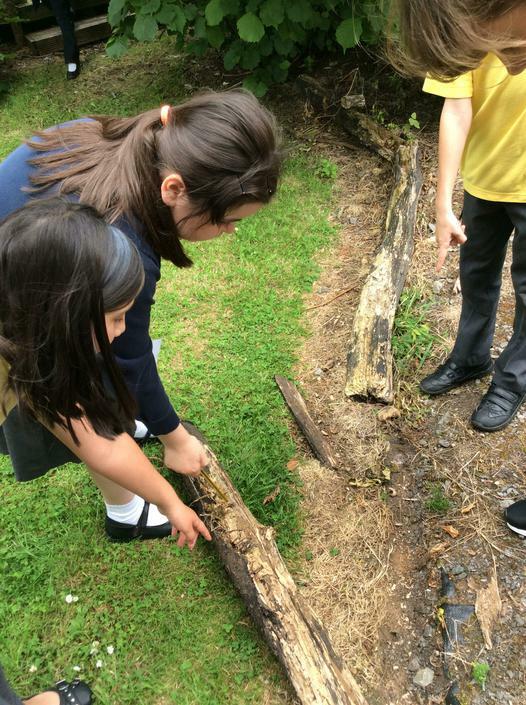 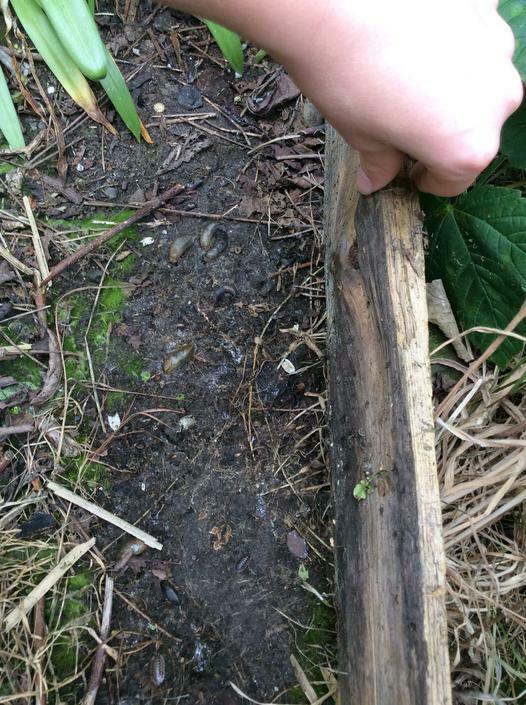 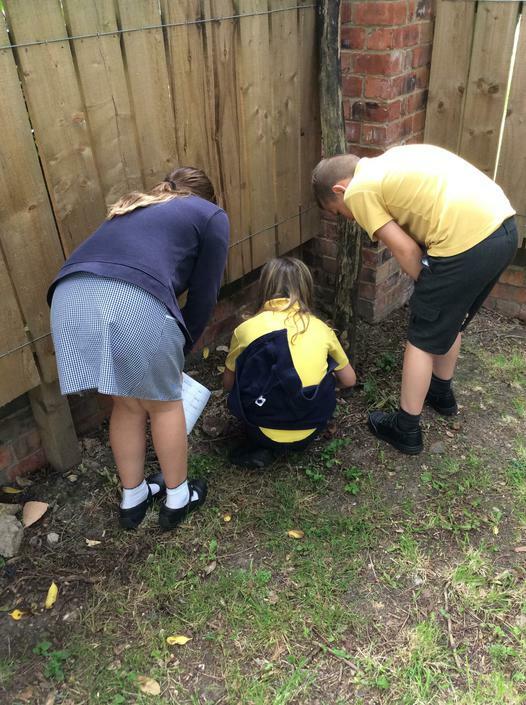 After classifying some groups and species of invertebrates in the classroom, we went into the garden to see what invertebrates we could find.